We've chosen these car rental companies from the many well known brands and local companies on the island. All of these car rental companies have been in business more than 25 years. They have the best rates, most reliable and safest fleet of cars, so you can book with them and have a care free vacation. St. Maarten Car Rentals 2012. All rights reserved. 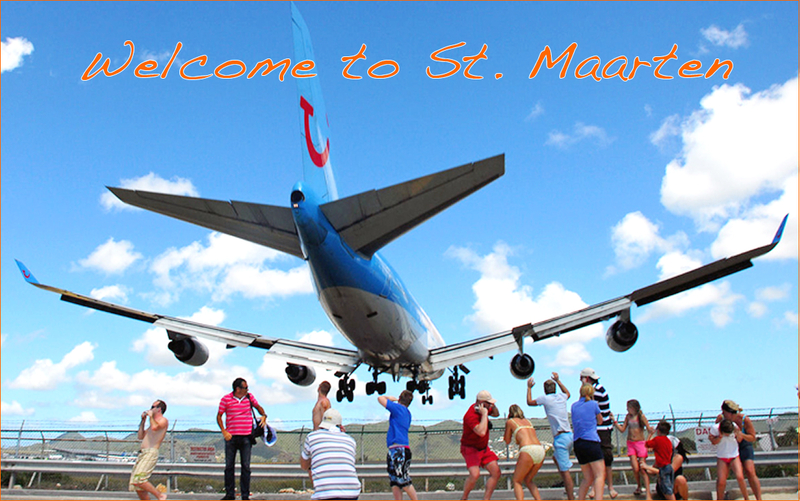 St. Maarten is an island in the Caribbean Sea, 18 latitude and 63 longitude, 150 miles south east of Puerto Rico. It covers 37 square miles, with Dutch Sint Maarten on the south spanning 16 square miles and French Saint-Martin on the north covering 21. The island is the smallest land mass to be shared by two separate governments. The island is sunny and warm year-round, with some cooling from trade winds. Average temperature during the winter season is 80 F (27°C) and a few degrees warmer and more humid in the summer. Occasional showers in late summer and early fall, with average annual rainfall of 45 inches. According to the most recent census, there are 32 000 people living on St. Maarten and 28 000 on St.Martin.